Just as bargain hunters love it, so do families praise it: Hotel Austria Vienna is probably the most child-friendly three star hotel in the city. Throughout hotel review sites travellers almost hyperventilate with enthusiasm for the hotel’s service and amenities. While the hotel’s interior is honestly dated, the value for money, customer orientation and family friendliness are unparalleled. 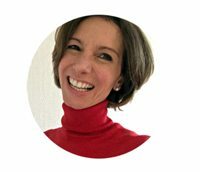 Find out what to expect from the hotel. 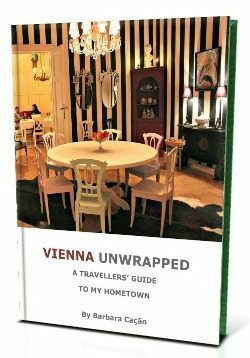 Located at the end of a quiet cul-de-sac in the old town Hotel Austria Vienna is in the middle of the action. 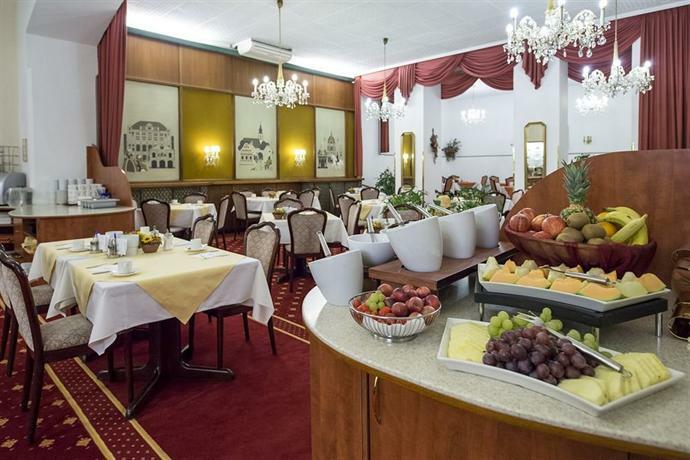 The traditional Viennese hotel meets many travellers’ expectations of a charming local hotel: Period-style furniture, vitrines storing old glass ware, historicistic-style cupboards, sparkling chandeliers, heavy dark red curtains, a bust of Beethoven on the shelves. Call it ‘traditional’ or ‘dated’, the Austria is definitely a warm and welcoming place. Despite all the 19th-century ambiente, the hotel offers the latest technology, from flat screen TVs to free Wi-Fi. 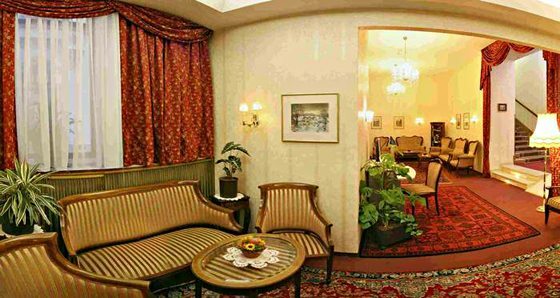 Although Hotel Austria Vienna is no luxury temple, quality scores high. Specifically the breakfast buffet and customer orientation of staff at reception rank top in the flood of travellers’ praises of the hotel. 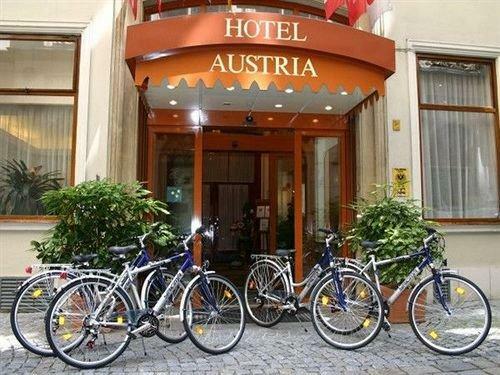 The Hotel Austria Vienna also has a good reputation for its family friendliness. This is not just because there are no antiquities to smash. Many of the more spacious double bed rooms can be used as three or four-bed accommodation. On top, the hotel offers a laundry and ironing service. What I personally find fantastic is the hotel’s babysitter arranging service. Since you will be in the middle of fabulous dining places, evening concerts and operas, a babysitter can just be THE solution to have a romantic evening out with ‘mummy’ or ‘daddy’. While you have practically the whole old town at your finger tips you may want to take the metro, bus or tramway to outside attractions. From this hotel, you will reach all of them within a few minutes walk. If you love biking, you can use one of the hotel’s own bicycles for a city tour along the many bike paths. If you rent a car, try to do it on week ends, as street parking is free then. The hotel does not have guest parking facilities. 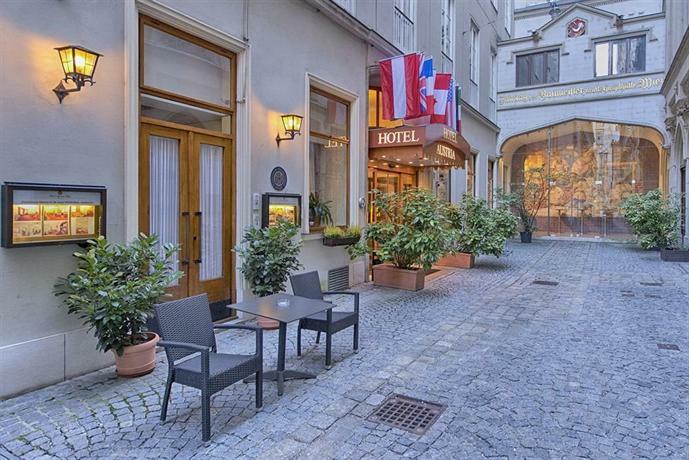 Since the 15th century, the location of Hotel Austria Vienna was used to house guests, first as a student home, then, from the 16th century, as the popular tavern Zum Weissen Wolffen (To The White Wolf). In 1944, one year before the end of World War II, the house was destroyed during attempts to recover an aircraft bomb. For nine years, the house lay in ruins until reconstruction work began in 1953. Two years later, at the start of the Second Republic, the new Hotel Austria was opened for guests.